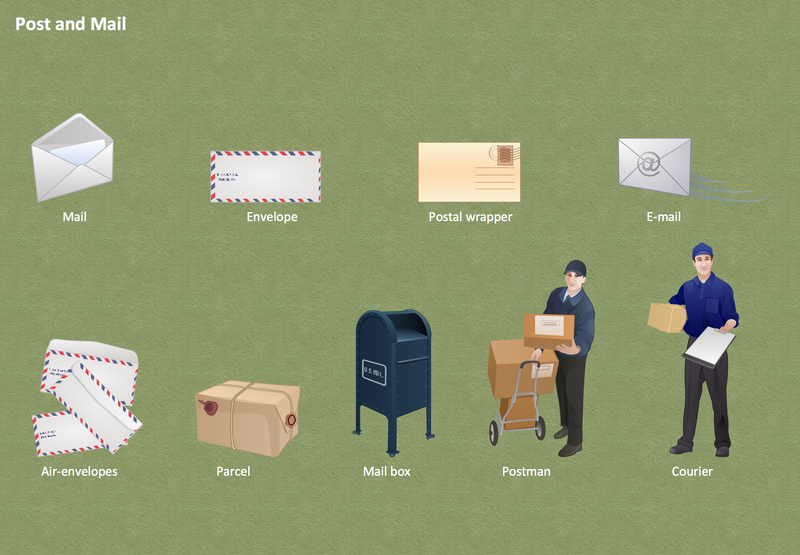 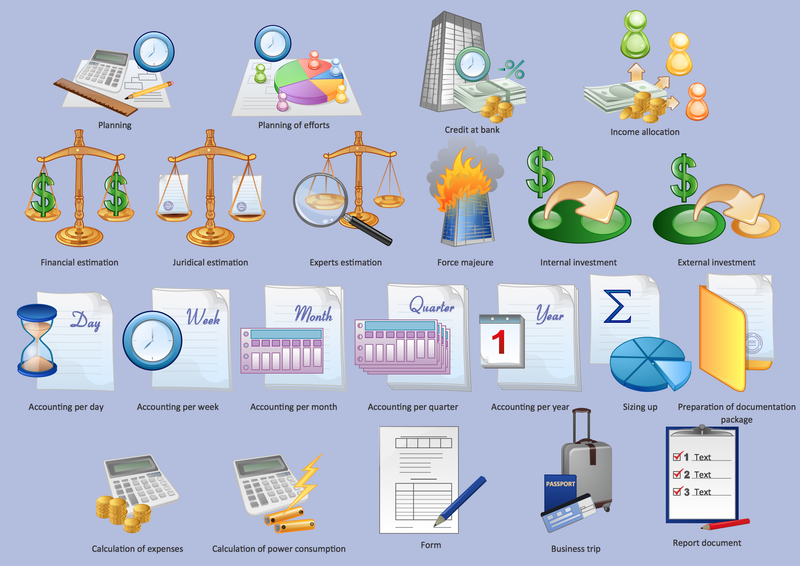 The Business and Finance solution from Illustration area of ConceptDraw Solution Park provides vector clipart libraries for drawing business and finance illustrations using ConceptDraw DIAGRAM diagramming and vector drawing software. 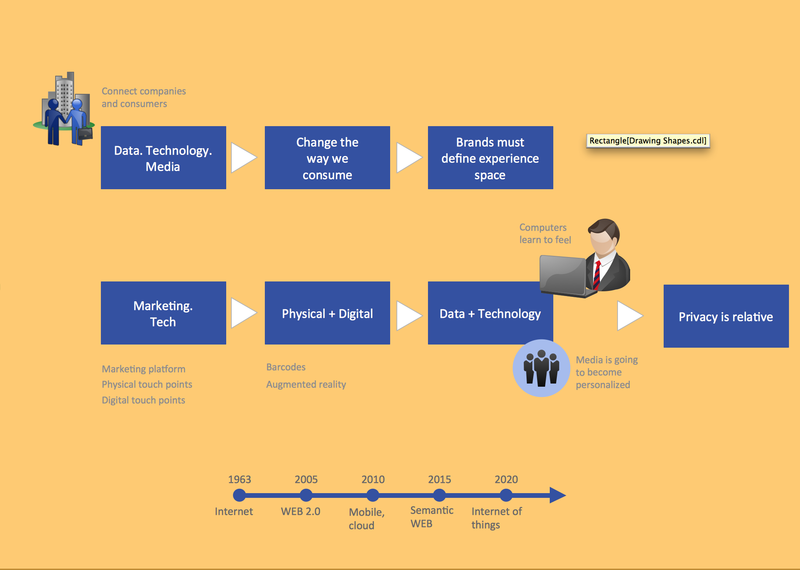 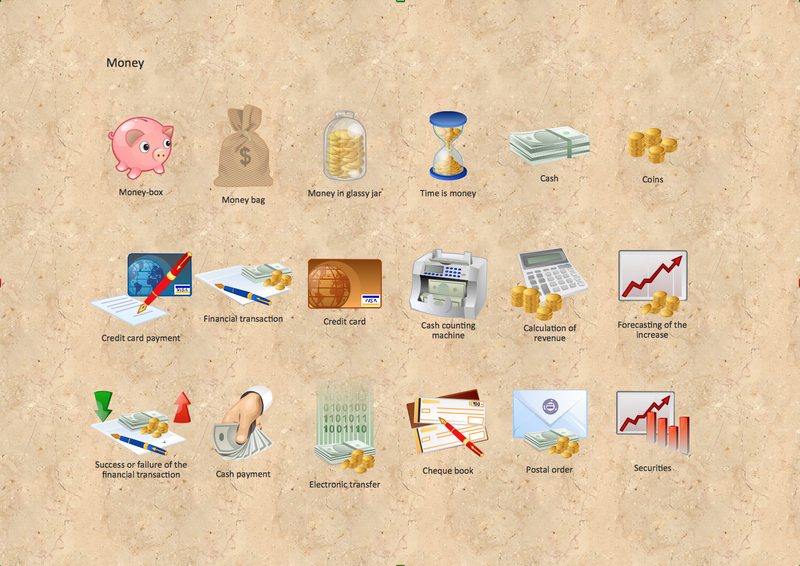 Use it to quickly create illustrations, diagrams and infographics for business and financial documents, presentations and websites. 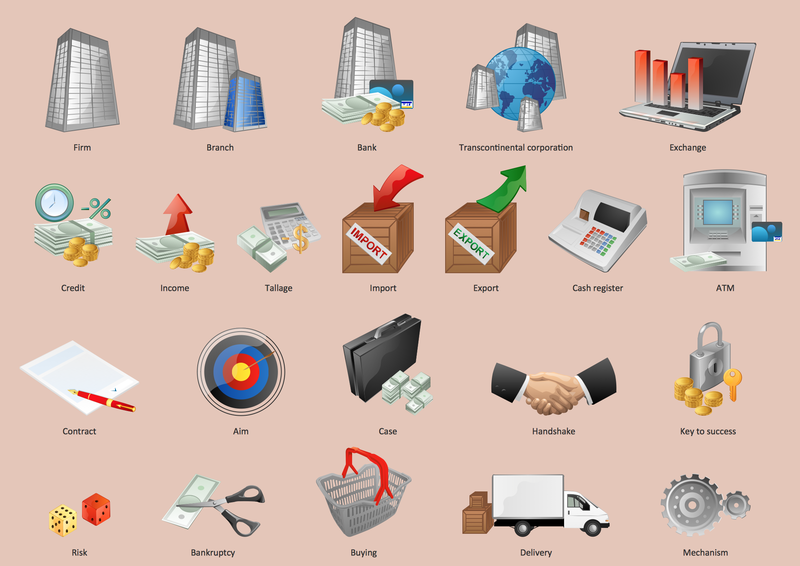 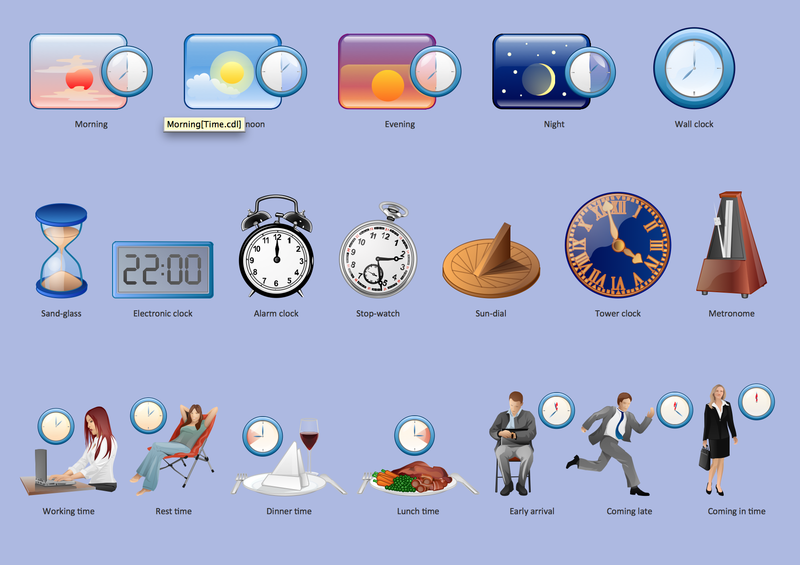 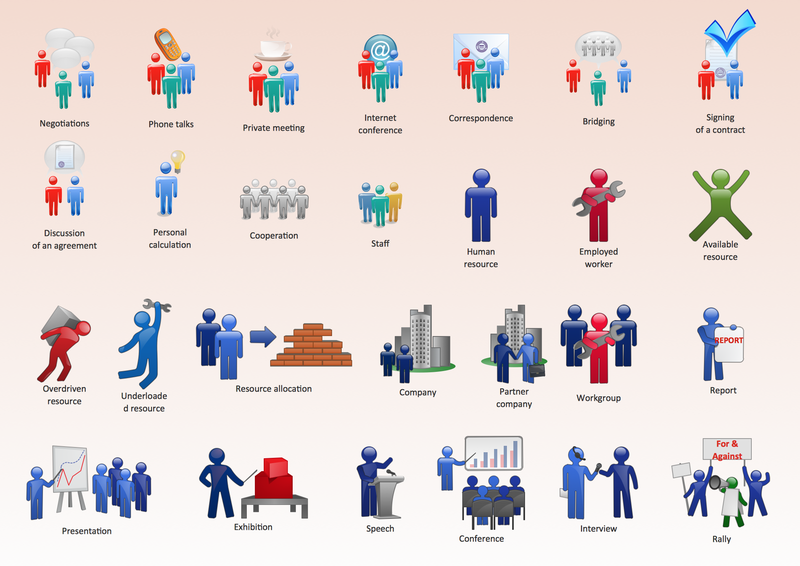 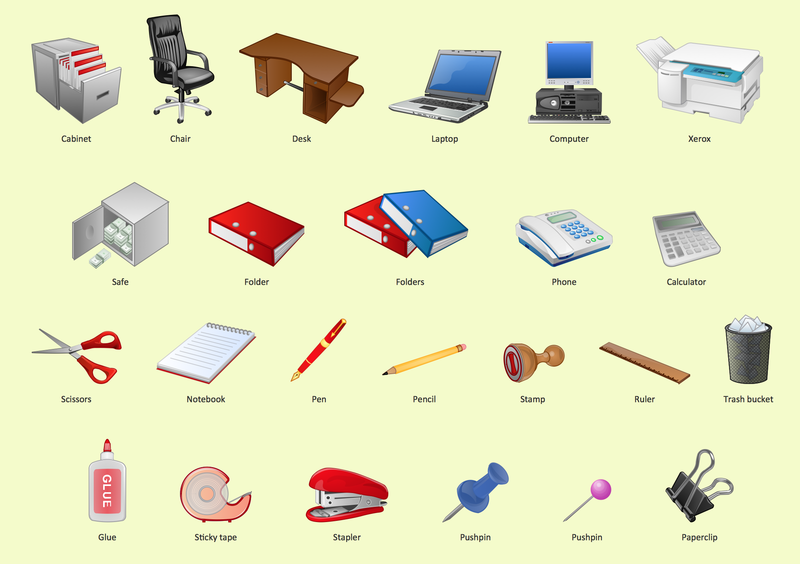 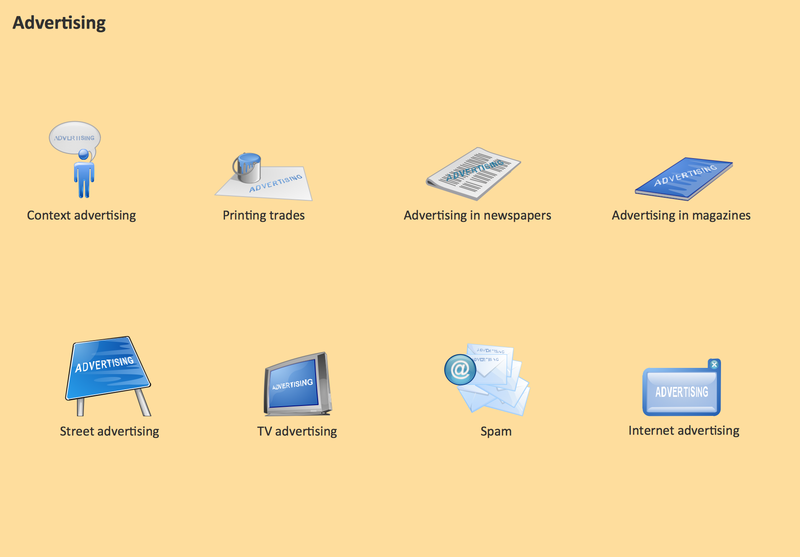 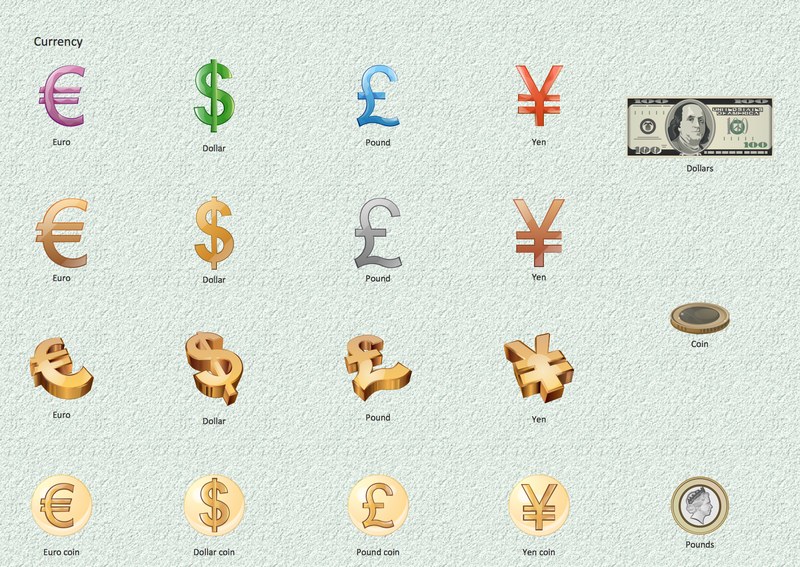 The Business and Finance solution contains 12 vector clipart libraries: Advertising, Business, Business people clipart, Business people figures, Currency, Mail and post, Management, Marketing, Money, Office, Project management, Time. 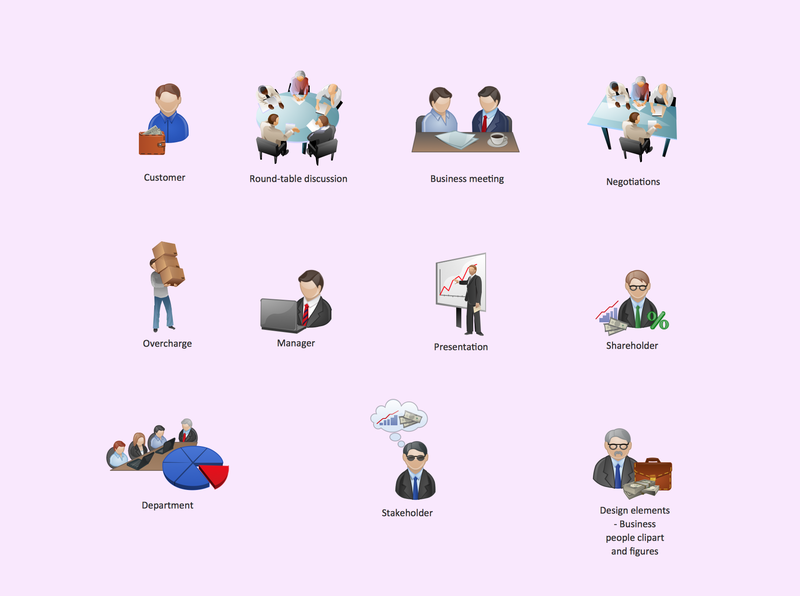 To support you in your tasks you can use the power of ConceptDraw DIAGRAM v12 providing intelligent vector graphics that are useful for marketing diagramming and ConceptDraw MINDMAP v10 for key marketing mind maps.